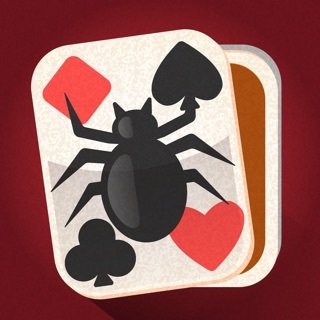 Solitaire by REDFOX is one of the few Solitaire apps with Daily Challenges. We’re ALWAYS updating our Solitaire to include fun new features! 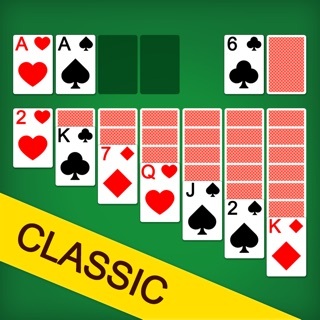 If you like Windows Solitaire, you're going to LOVE this app!! The familiar Windows Solitaire game you used to play on your computer is now available on the go! Our Daily Challenge feature is awesome! Each day you’ll receive a unique Daily Challenge. Solve the Daily Challenge and receive a crown for that day. Earn trophies each month by winning enough crowns! Your Daily Challenges, crowns, and current trophy status are available to view any time. Play the current day’s deal and replay it as many times as you’d like on that day. Haven't won in a while? The Winning Deals feature creates a game that deals hands guaranteed to have at least one winning solution. Use "Hint" to help walk you through the moves if you still need a hand. The addicting game you’ve been playing on your computer for years now goes wherever you do. Solitaire is a universal app, playable in the best resolution available for each Apple device. Download Solitaire today! Undo button click area increased. Menu now designed for iPhone X (allows for safe area for 2.1:1 ratio phones). Auto-compress of cards in landscape improved. Fixed flicker of time display.